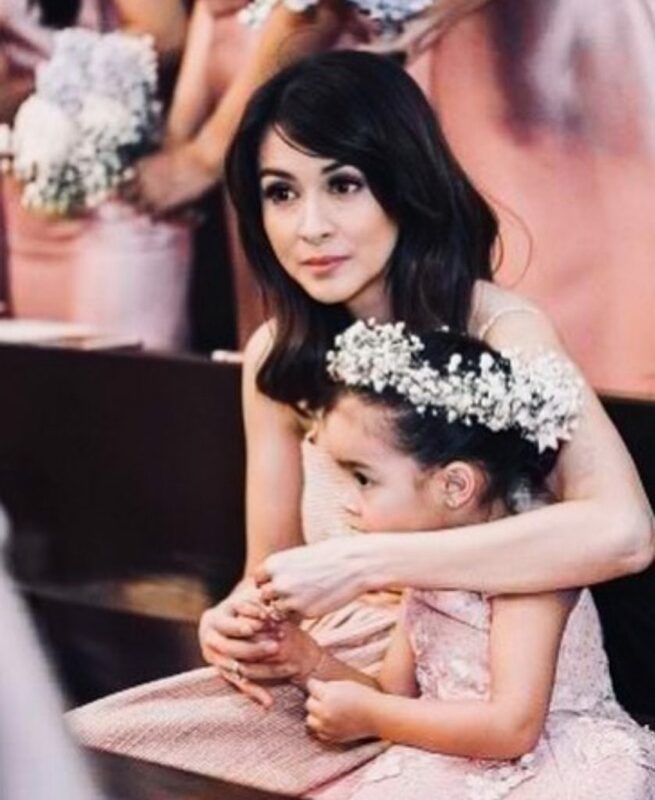 It seems like the talent manager and showbiz writer Lolit Solis don’t want to believe that Marian and Dingdong’s second baby is a boy. In a long Instagram post Manay Lolit shared the saying if you pregnant with a boy. You will not look as good as before. Because in Marian’s case she is still super pretty. She added, “The couple is really blessed because they are good parents to Zia”. I saw that they are hands-on by taking care of Zia and im sure that they will do the same taking care of their baby boy. Heaven really favors good people and maybe that’s why all wishes of Dantes family is being granted. Their dreams given because they are good people and good parents. Congrats Dantes family. In other news, Dantes Family just change their youtube channel name to “Dantes Squad.” They will be uploading a new video today. Their gender reveal video they uploaded now has almost 1 Million views. So make sure to stay tune! You will love their new upload! Promise!